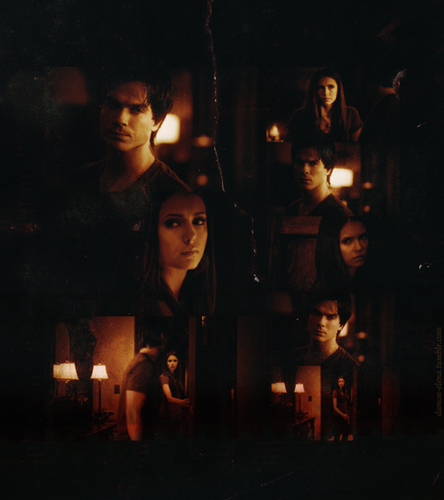 Damon/Elena ღ. . Wallpaper and background images in the Damon & Elena club tagged: the vampire diaries delena damon salvatore elena gilbert love. This Damon & Elena fan art might contain concert. The Vampire Diaries 5x02 "True Lies"
"..You should have met me in 1864, you would have liked me"
Delena; kiss me under the rain. There is something going on between the two of us, and you know it. NEW PHOTOS FROM EW WEEKLY! Everyone Loves Delena...Except Julie Plec & Harper/Alloy. But Why?